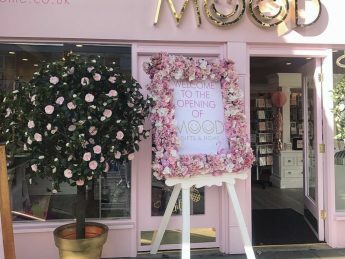 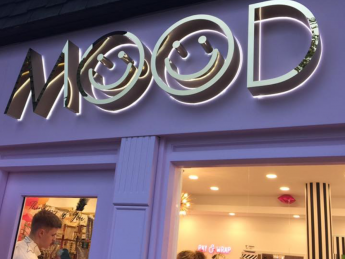 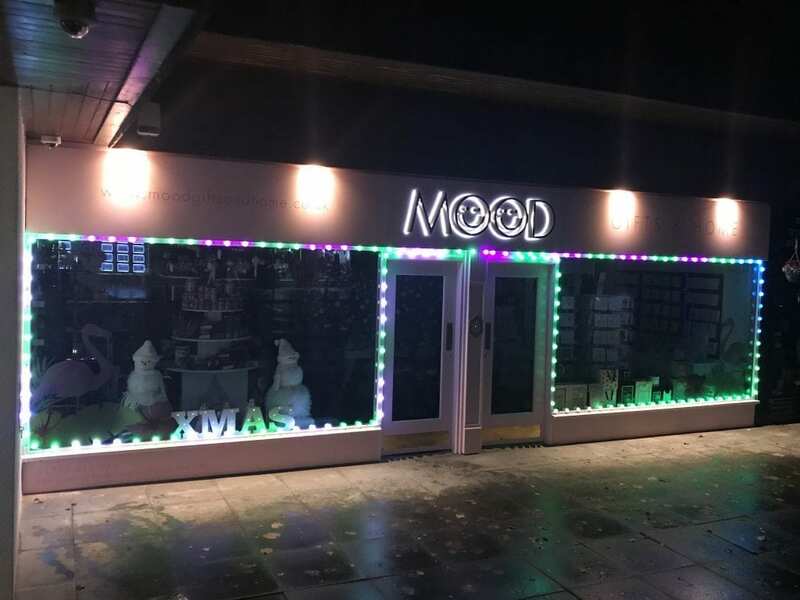 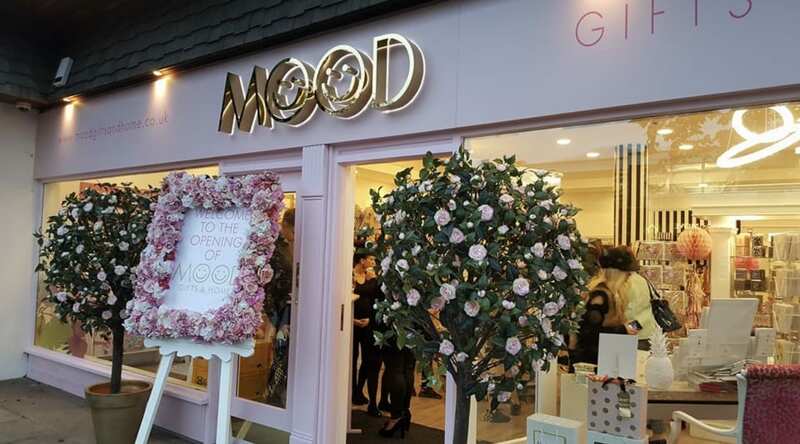 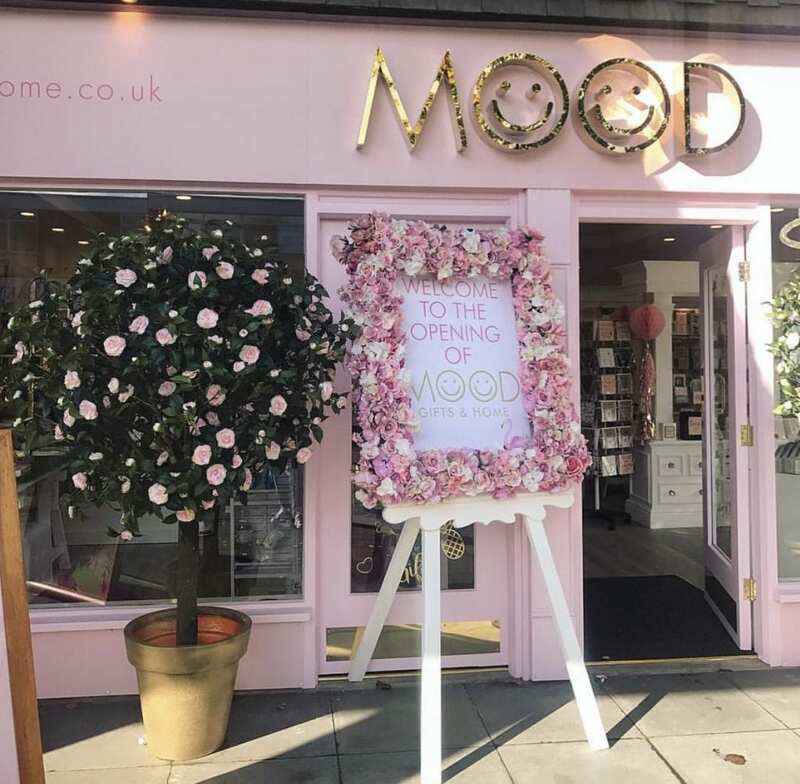 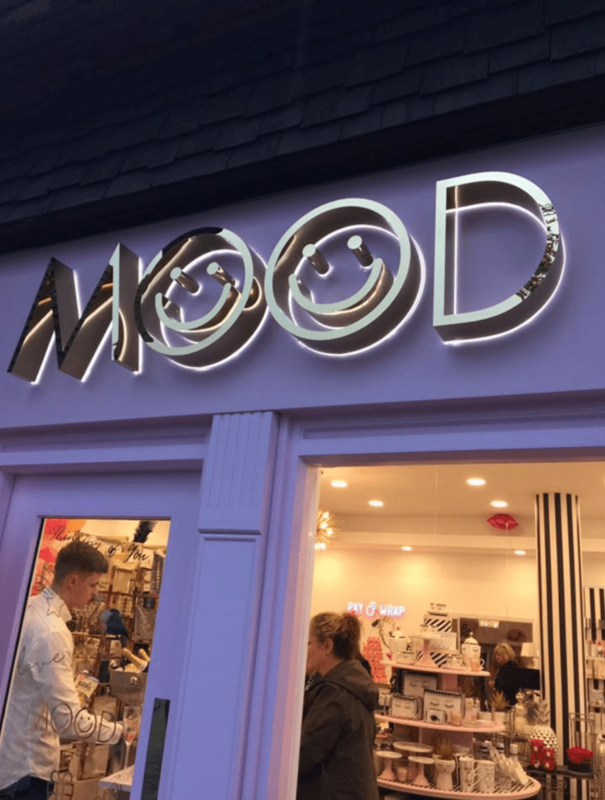 Mood, located in the village of Longton. 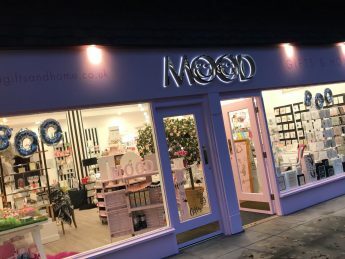 Looking for a whole signage package to get the new shop ready for opening. 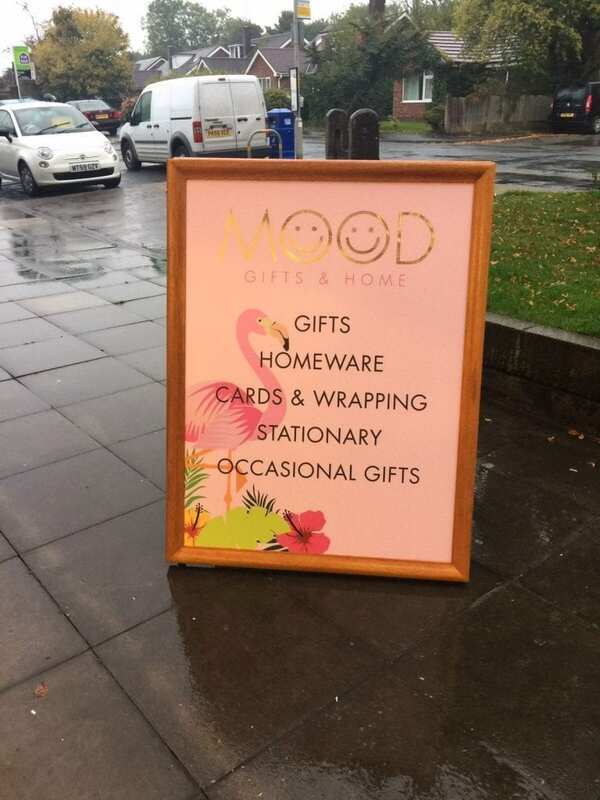 With a clean, classy look for their homeware and gifts business. 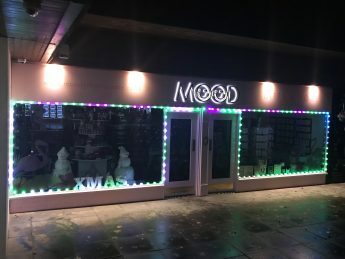 Made large 3D illuminated lettering. 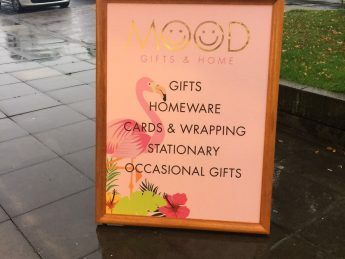 Designed a whole new ‘brand’ for the shop. 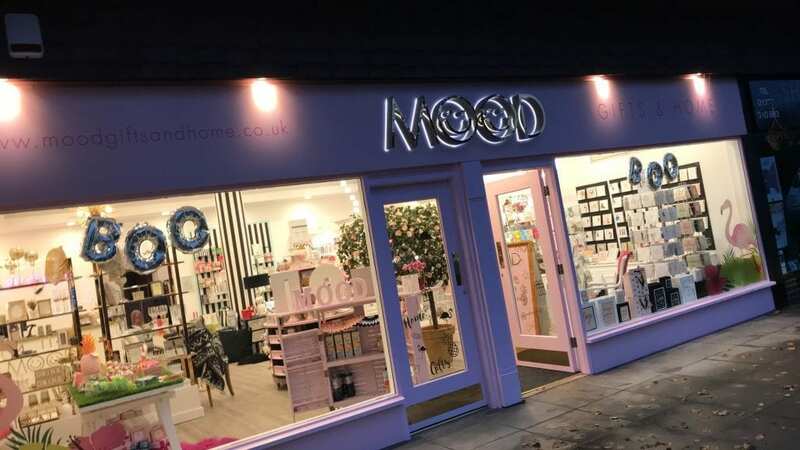 Fitted new signage internally and externally.